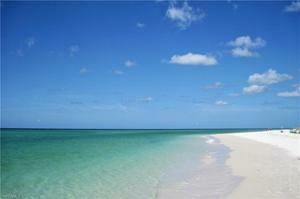 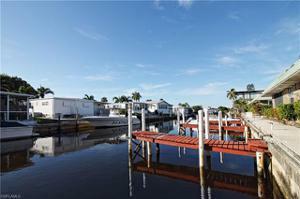 Gulf Access, No Bridges with Private Boat Dock! 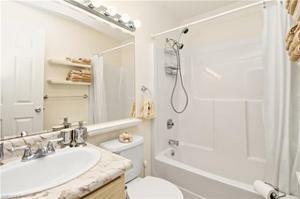 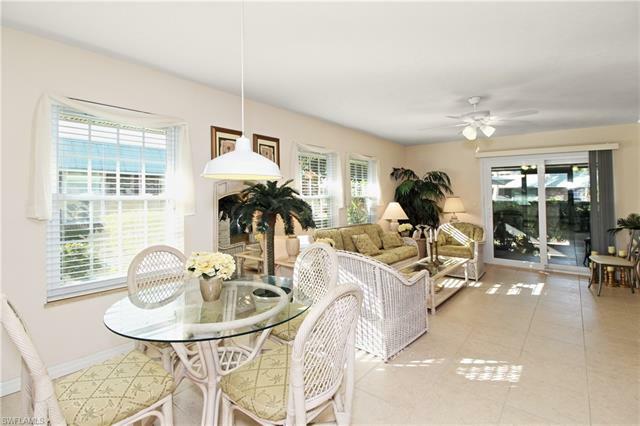 Welcome Home to your own Boater’s Paradise in Ozlyn Gardens! 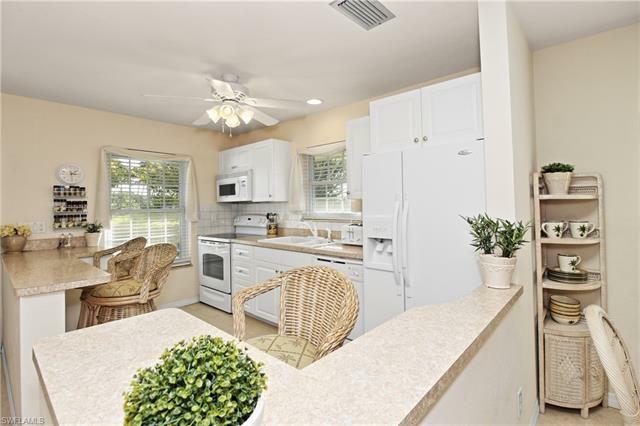 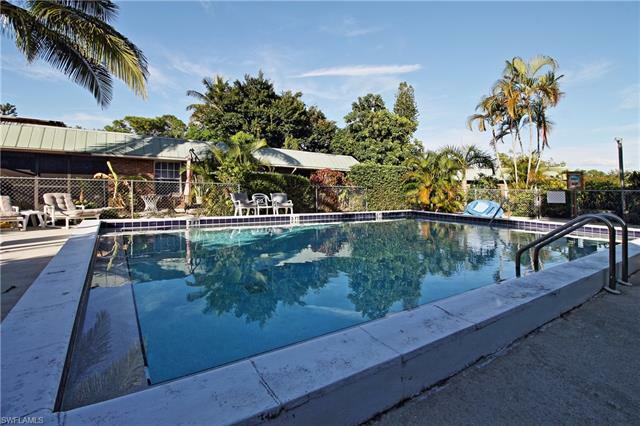 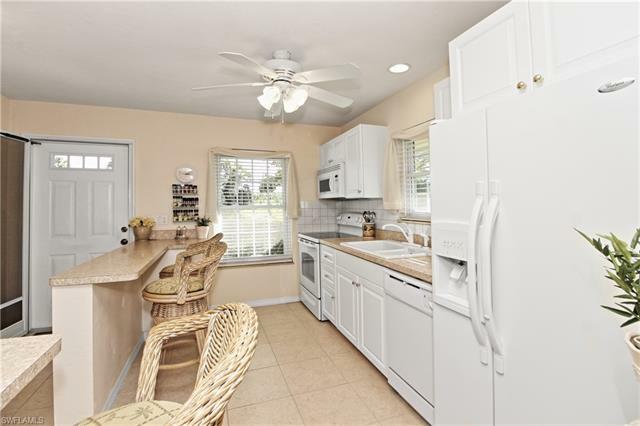 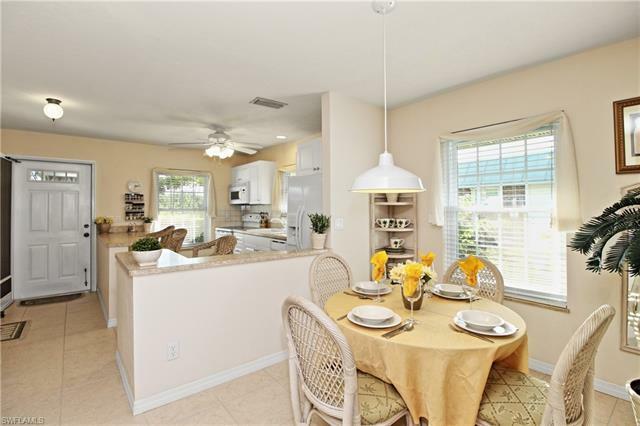 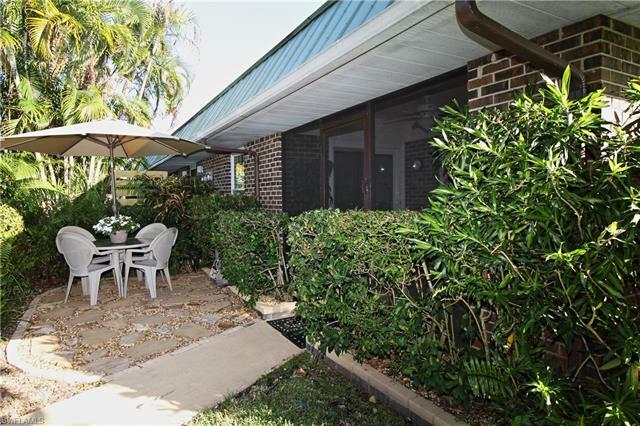 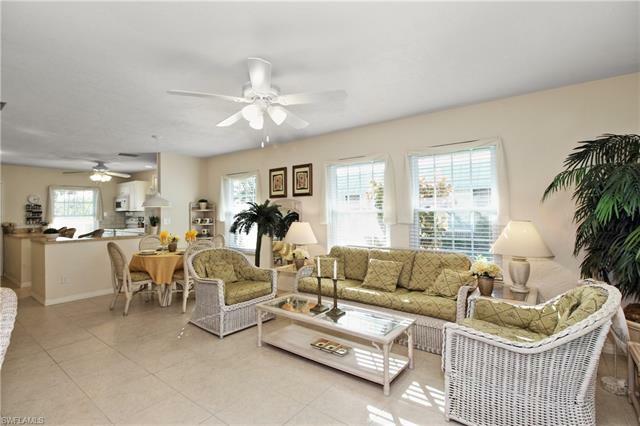 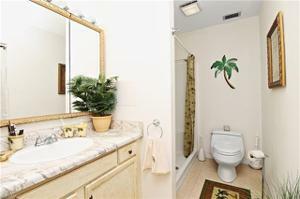 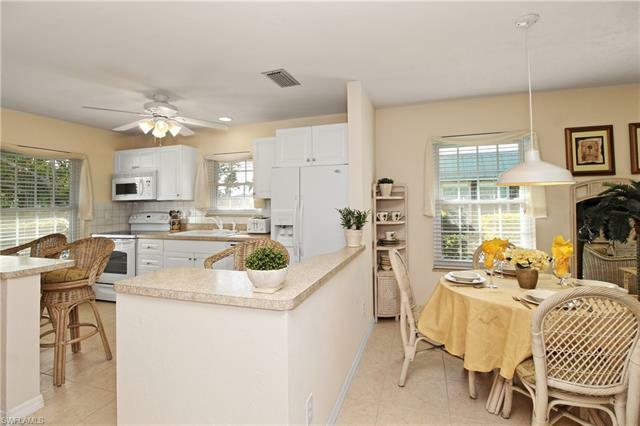 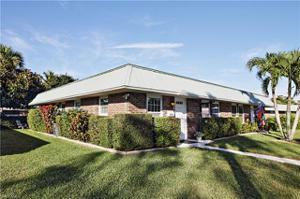 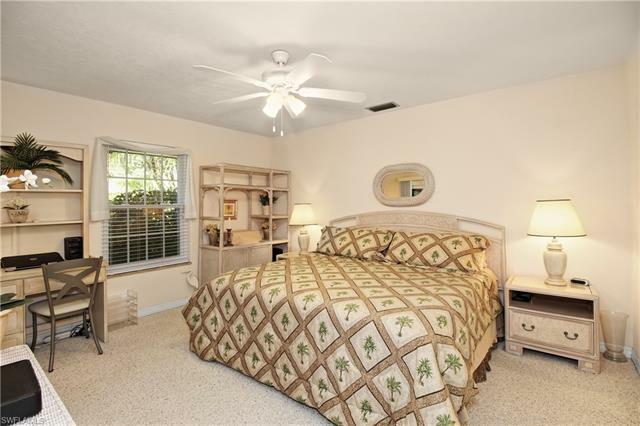 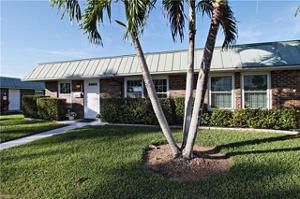 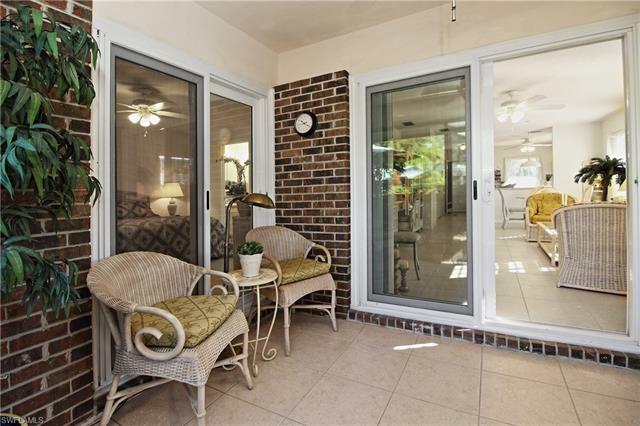 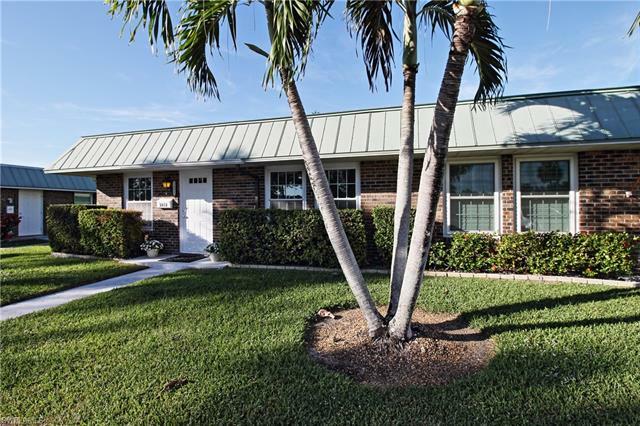 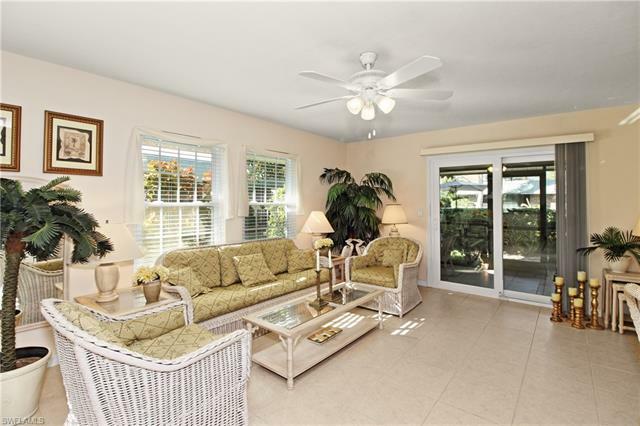 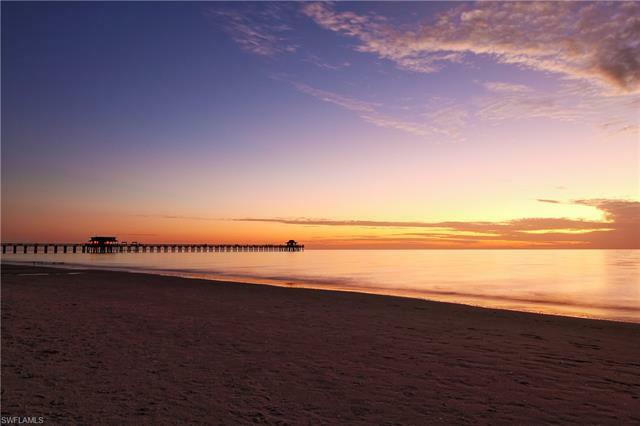 This remodeled and tastefully decorated, gulf access, light and bright, 2 bedroom and 2 bath villa is located on a quiet dead-end street in a pet-friendly community near Downtown Naples and 5th Avenue South where you can enjoy all that Naples has to offer. 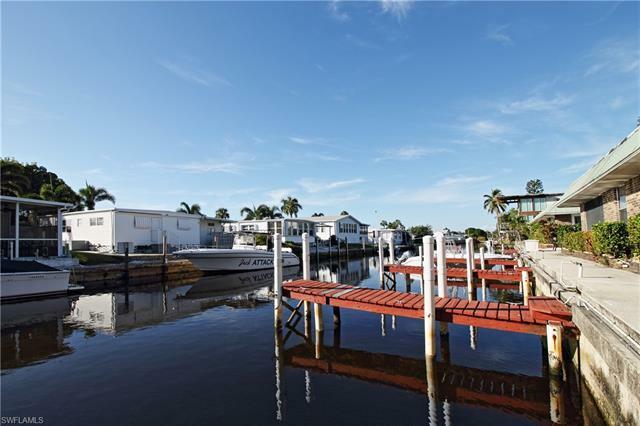 This home features a deeded 21’ boat dock with no bridges access to Naples Bay and the gulf, in unit laundry, impact resistant windows and doors and a new roof and gutters installed in 2012. 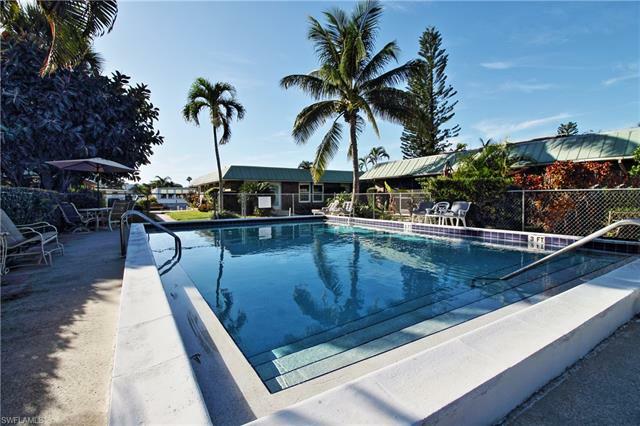 Hop on your boat with the dolphins by your side as you cruise to Keewaydin Island, Crayton Cove, Isle of Capri, Marco Island, Bayfront and other stops for shopping, dining, nightlife and spectacular sunsets. 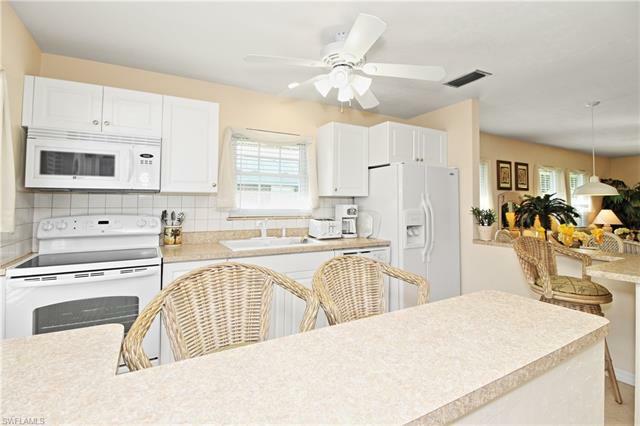 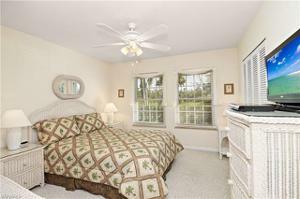 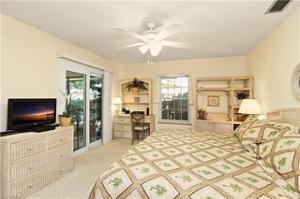 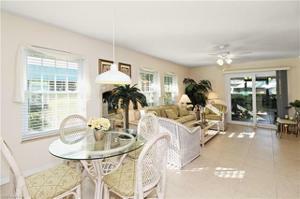 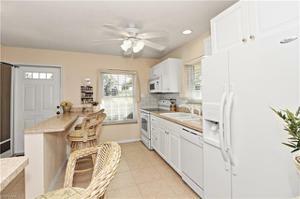 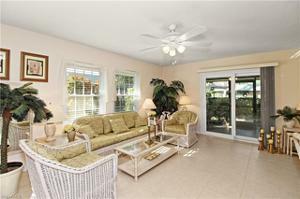 Enjoy your breakfast in your private screened lanai or patio just steps from the pool. 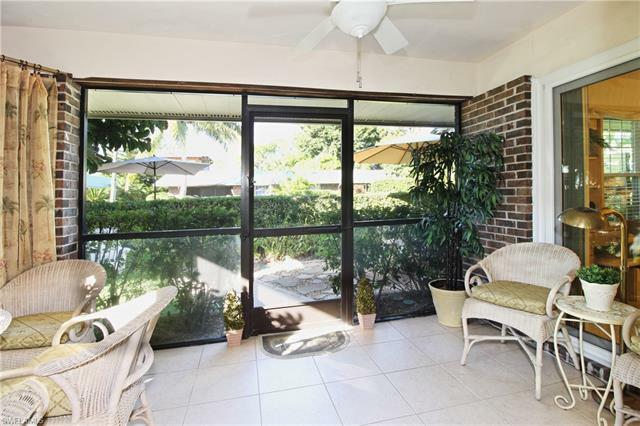 Walk or bike to nearby attractions like the Naples Botanical Gardens, Three60 Market and the new Celebration Food Truck Park. 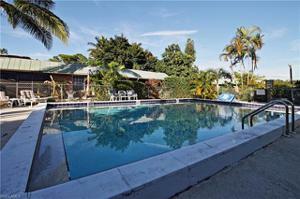 Don’t miss out on this opportunity to have your own slice of paradise!